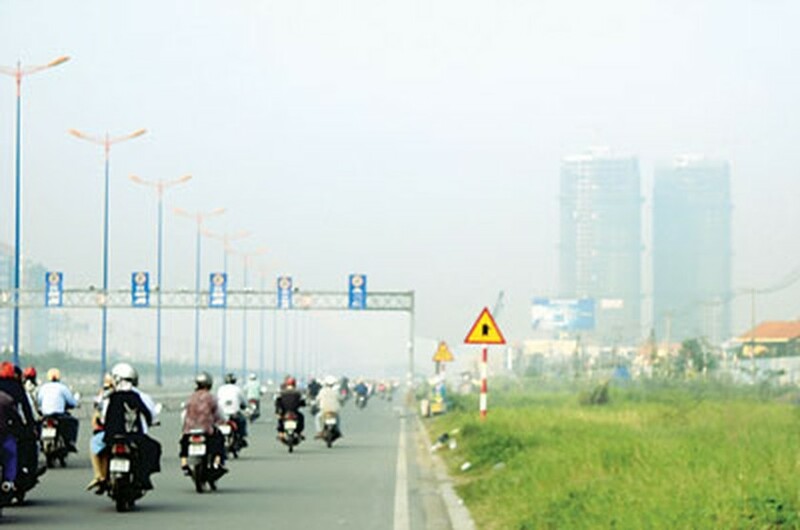 For the last three days, Ho Chi Minh City has been covered with thick fog in early morning hours, breaking only when the sun is out. Some parts of the City like Districts 1, 6 and 12 continue to be engulfed in fog till 9am. According to the Southern Regional Hydro Meteorological Center, the thick fog is being caused by extreme differences in day and nighttime temperatures and influence of the severe cold front in the northern region. The cold front does not allow smoke and exhaust fumes from vehicles and factories to rise but remain at ground level and along with the fog this proves hazardous for health, especially the respiratory system. 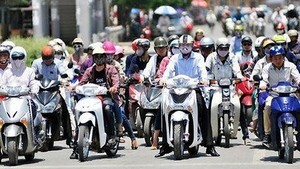 The weather is forecast to be rather cold from midnight to dawn this weekend in Ho Chi Minh City. Average temperatures will swing from 20-32 degrees celsius. According to the National Center for Hydro Meteorological Forecasting, a high-intensity heatwave continued in the western part of the Northern and Central regions on the large scale on April 21.